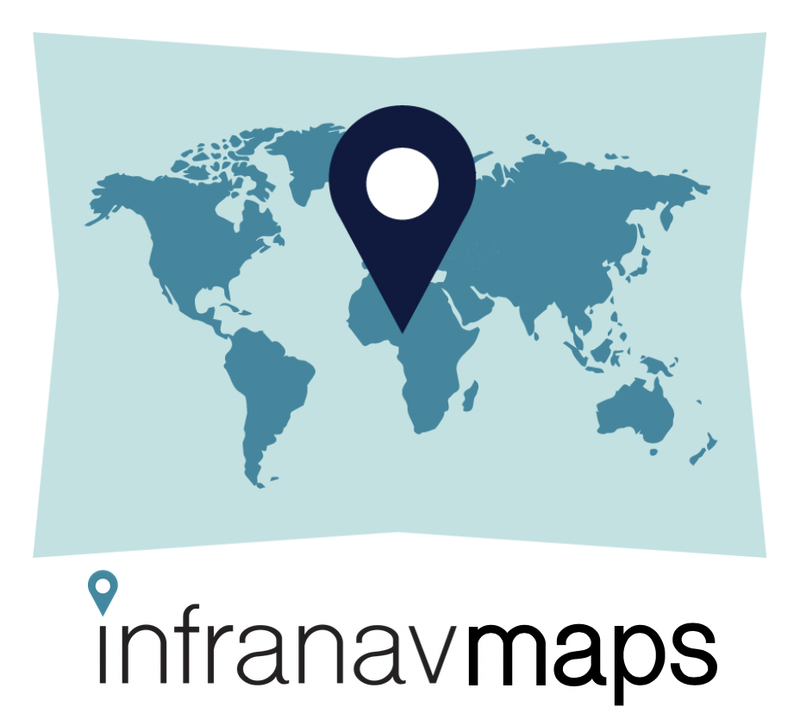 InfraNav Maps are data-driven static or interactive telecom infrastructure maps for corporates to better market networks, facilitate better network planning, policy, and/or investment decisions. Our data visualization team works with infrastructure and service providers, customizing InfraNav Maps to specific branding or marketing requirements. Made possible by a monumental global repository of fiber infrastructure, InfraNav Locator allows its users to query presence, depth, and names of networks at any location. The infrastructure data registry and geolocation functions guide stakeholders of digital infrastructure better understand and analyze broadband services penetration and coverage. Don’t see your market? We’re always adding new networks, contact us to see if yours will be available soon. Pricing varies based on size of country and information scarcity. Standard packages include a single license for a single country. Volume discounts are available. InfraNav Network Marketer is a custom, white-label plug-in that helps operators engage prospective customers, aggregate demand, and catalyze the lead-to-sales funnel. It lets both wholesale and retail customers know where infrastructure exists, and the products available at specific locations. The tool doubles as a communications platform, facilitating sales engagements to maximize revenue and network reach. InfraNav Solution has access to the largest registry of emerging market ICT data. To ensure that our data has a practical application, our robust platform offers visualization tools, contextual overlays, and sophisticated analytics built on top of our infra-data to help users identify bottlenecks and qualify opportunities, available in over 100 countries globally. Talk to us to see how InfraNav can fit into your existing systems.